This upper level 553 sqft space is located on Heather Moyse Drive on the Summerside waterfront. The suite is comprised of two offices and reception area. The suite has been freshly painted, cleaned, and is available for occupancy. 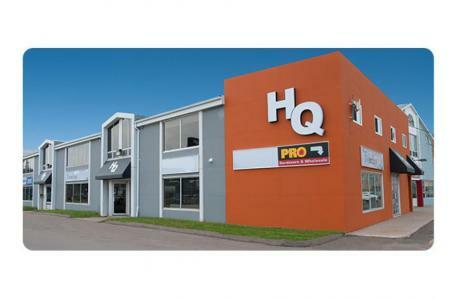 Major tenants: Frenchy's, Auto Choice Parts & Paints, Greater Summerside Chamber of Commerce. Immediate neighbour(s): Victim Services.